Designed for a palace in the most majestic surroundings. 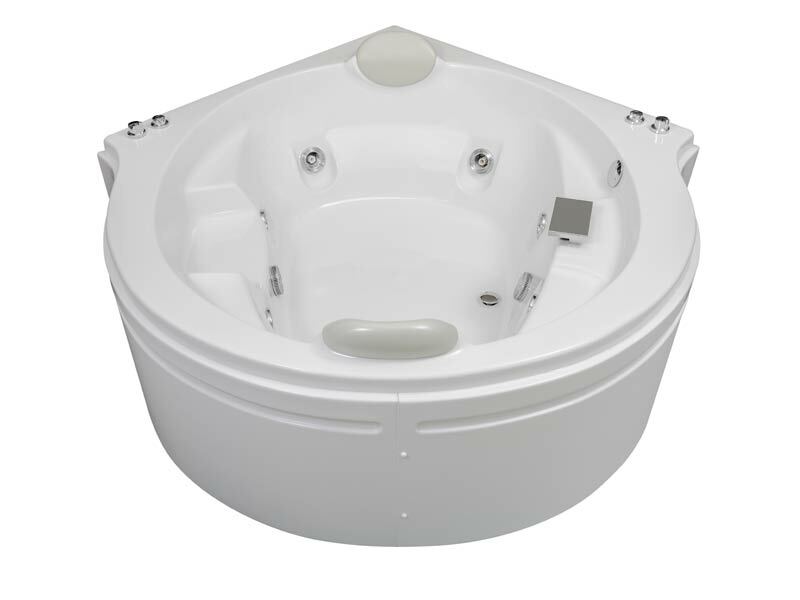 Featuring six 90 litres per minute Summer Place Centre Air Jets, as well as ten Shiatsu Micro Jets and powered by two independent self-draining motors and pumps. 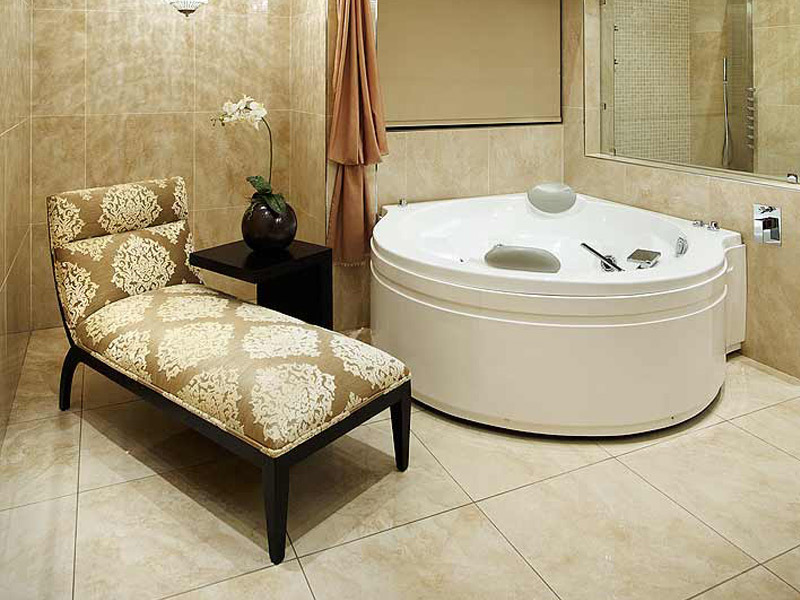 The Venus jets are positioned for the maximum hydro massage ever incorporated into a twin corner bath. The controls are fitted for ease of use with dual silent air controls. 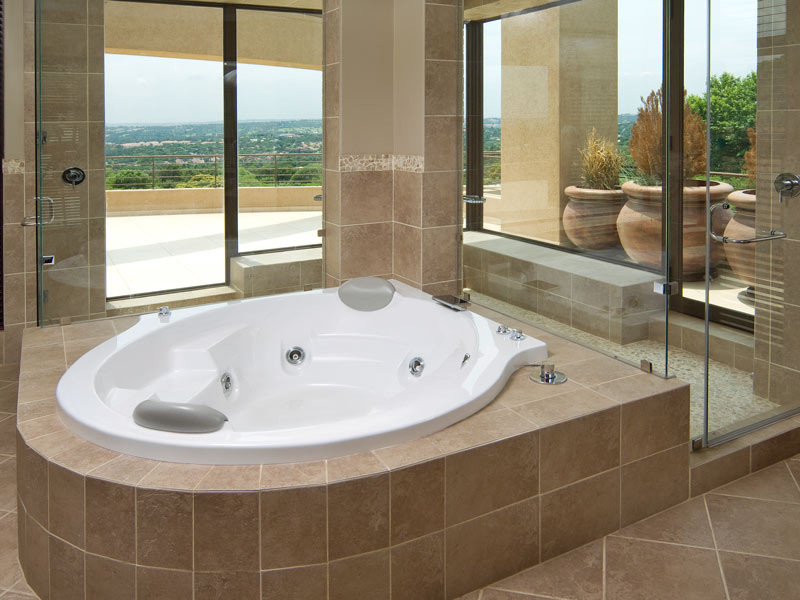 The largest bath in the Summer Place range accommodates two adult users comfortably.